Hand Drawn Vector Abstract Cartoon Modern Graphic Happy Valentines Day Concept Illustrations Art Card With Elderly Couple Dancing Together Isolated On Pastel Color Background. Royalty Free Clip Artok, Vektorokt és Stock Illusztrációk. Image 114551376. 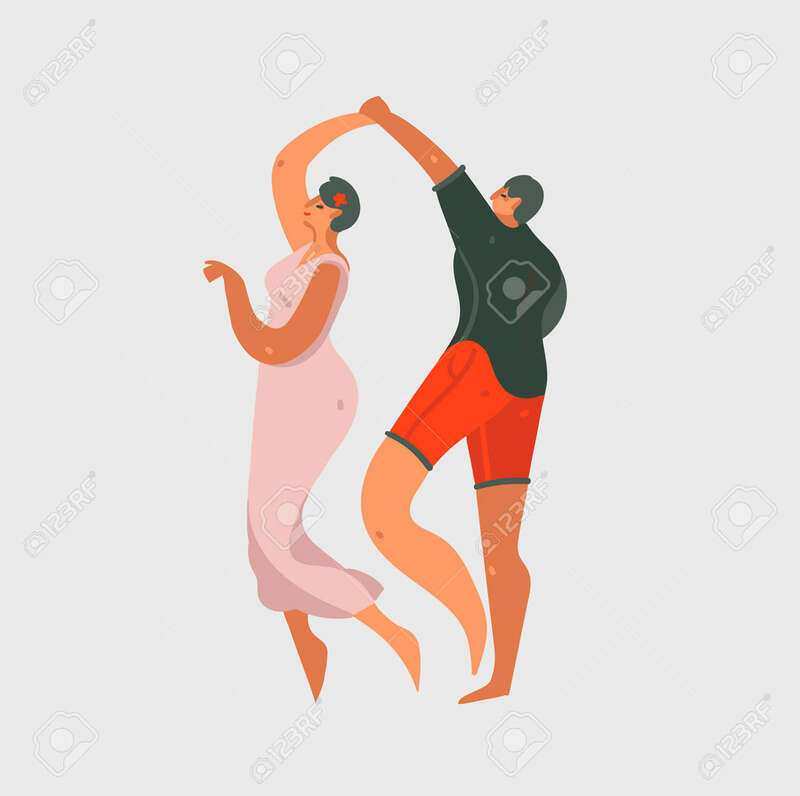 Stock fotó - Hand drawn vector abstract cartoon modern graphic Happy Valentines day concept illustrations art card with elderly couple dancing together isolated on pastel color background. Hand drawn vector abstract cartoon modern graphic Happy Valentines day concept illustrations art card with elderly couple dancing together isolated on pastel color background.